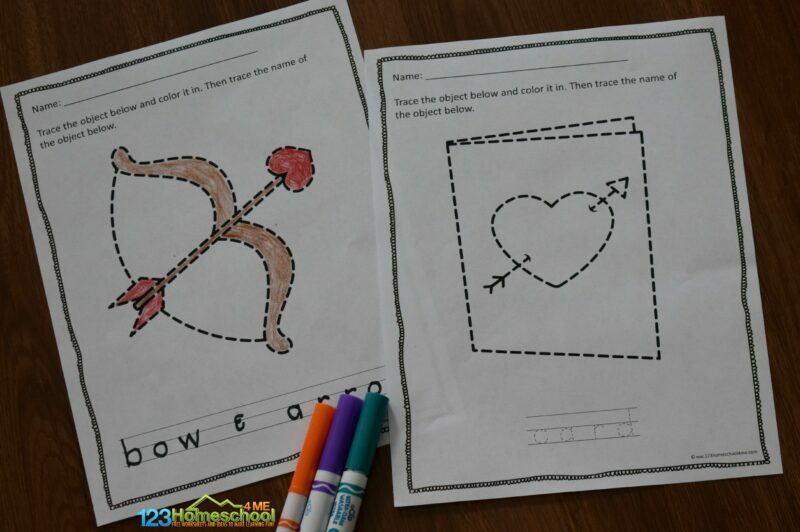 You will love this FREE February Stories for Kids that includes a printable calendar with suggested books and activities for the whole month! 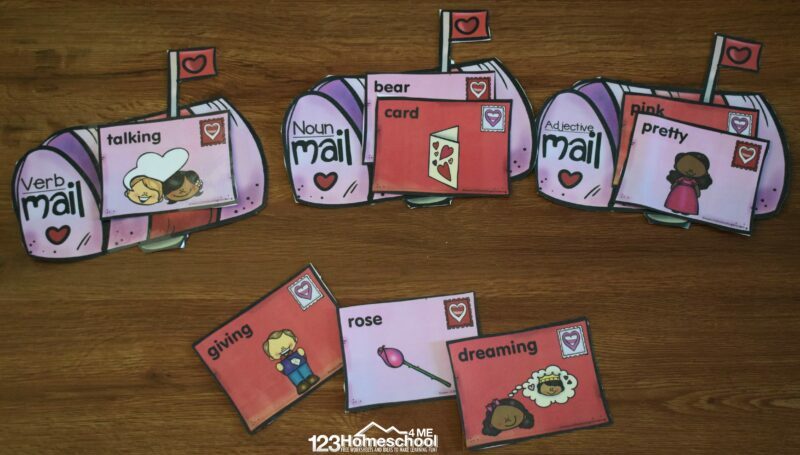 Kids will have fun sorting nouns, verbs, and adjectives in this clever FREE Valentines Day Parts of Speech Sorting activity. 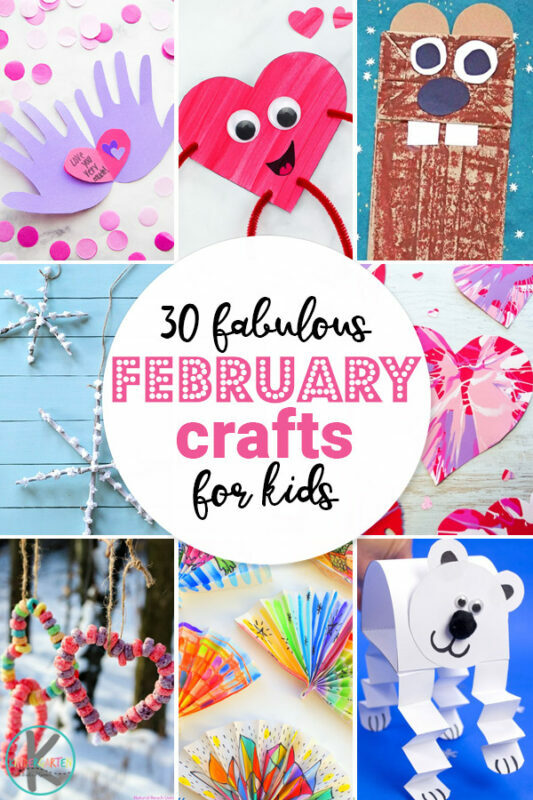 Looking for crafts to make with the kids in February that cover Valentine day, polar bears, winter, groundhog day, Chinese New Year, and more? 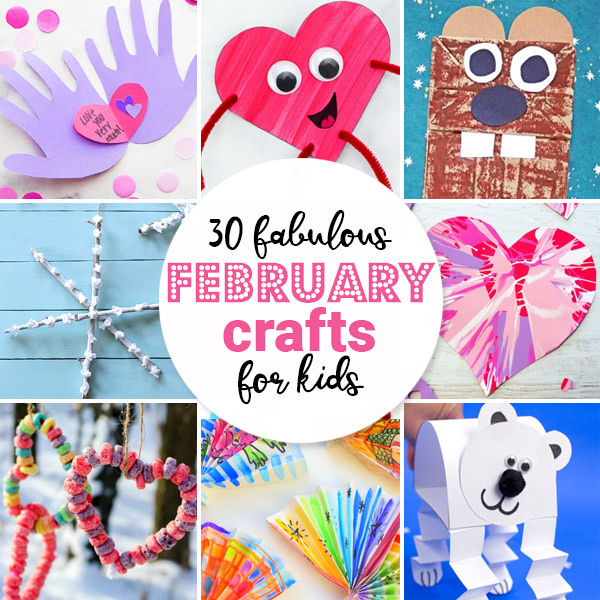 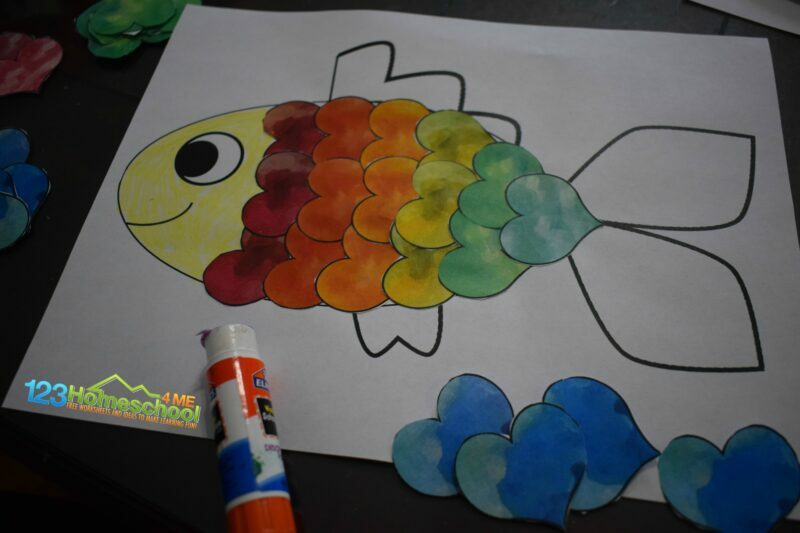 You will love these 30 February Crafts Kids will Love we shared on our sister site!